Lippo Malls Indo Retail Trust (LMIRT) - OCBC Investment 2018-04-13: Time To Stop Shopping! 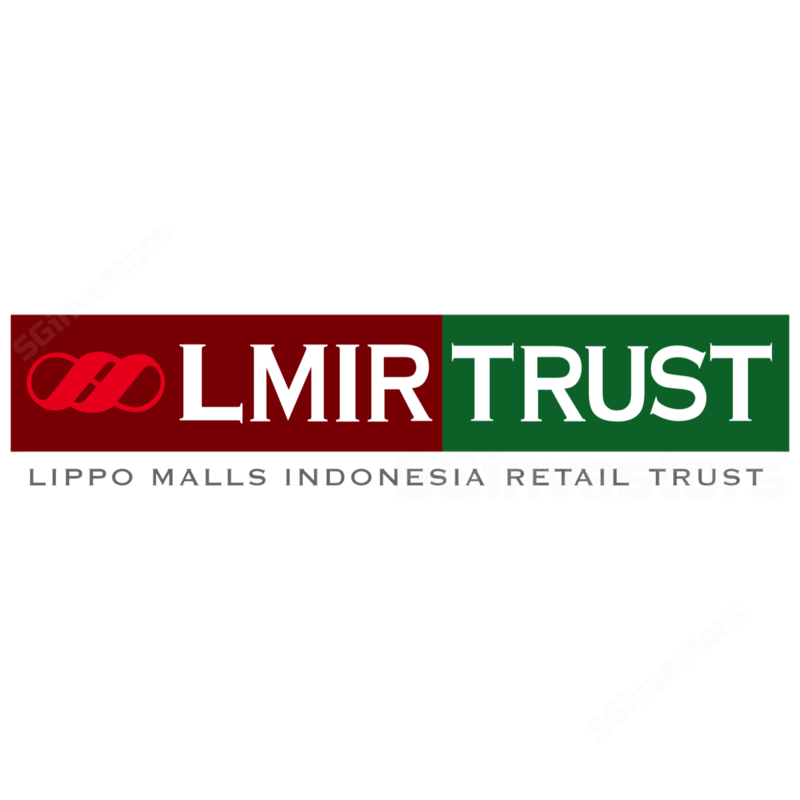 Lippo Malls Indo Retail Trust (LMIRT) - Time To Stop Shopping! Tax regulations to hit DPU. Fair Value decreases to S$0.31. Lippo Malls Indonesia Retail Trust (LMIRT) announced that Indonesia has passed new tax regulations on income received/earned from land and building leases in the country. In particular, such income will be subject to a 10% tax on the value of the amount collected by tenants, importantly including service charges and utility coverage charges. The new regulation is effective 2 Jan 2018. For the purposes of illustration, assuming the new regulations were in effect as of 1 Jan 2017 instead, the REIT manager calculates that FY17 DPU would have been 7.2% lower at 3.19 S cents (pro forma) instead of 3.44 S cents (actual). A DPU of 3.19 S cents works out to a historical dividend yield of 8.7% against 12 Apr’s close of S$0.365. The REIT Manager’s pro forma calculations show a S$6.8m drop in FY17 distributable income. Going forward, we estimate that the 10% tax on service and utility coverage charges will have a S$7-8m impact on distributable income each year. As at 12 Apr’s close of S$0.365, LMIRT is trading at a FY17 (pro forma) yield of 8.7% and a FY18F yield of 6.8%. In addition, we update our currency assumptions for FY18F and FY19F given the continued weakening of the rupiah and tweak our interest rate assumptions. We believe the multiple challenges that have come to light will continue to plague the REIT’s operations, despite respectable efforts on the part of the management. We see no upside catalyst at this point in time. Our fair value decreases 23.5% from S$0.405 to S$0.31 – mainly due to the new tax legislation and updated currency assumption. The fair value quoted here includes a 5% haircut instead of the 10% haircut that was discussed in our last report on 15 Feb (see report: Lippo Malls Indo Retail Trust (LMIRT) - Gone To The Barber’s), as we expect the chance of a rights issue to be depressed following the recent unit price weakness. We downgrade LMIRT from Hold to a SELL with a lower fair value of S$0.31.